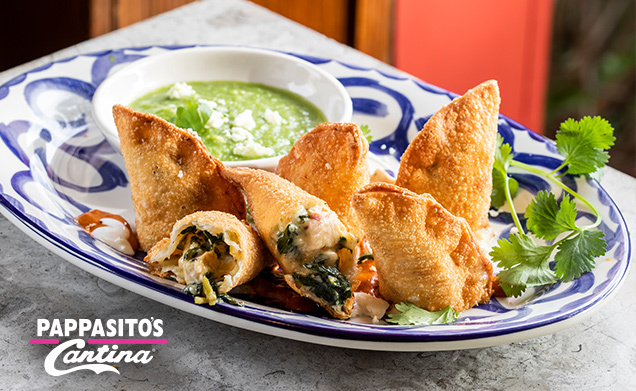 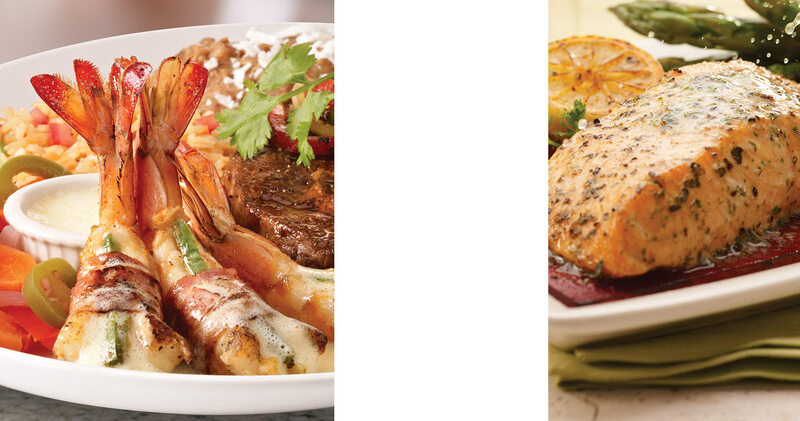 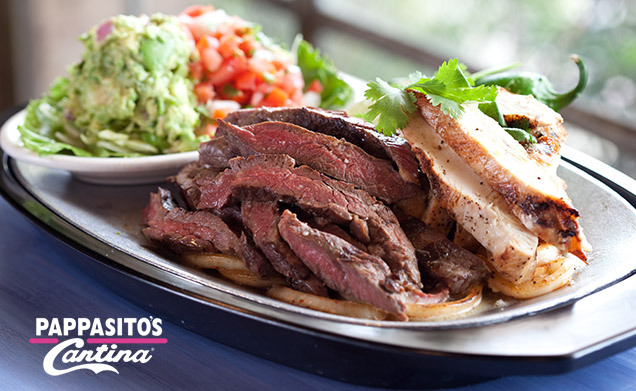 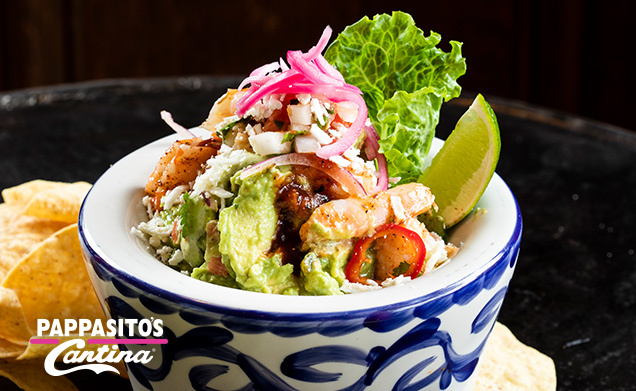 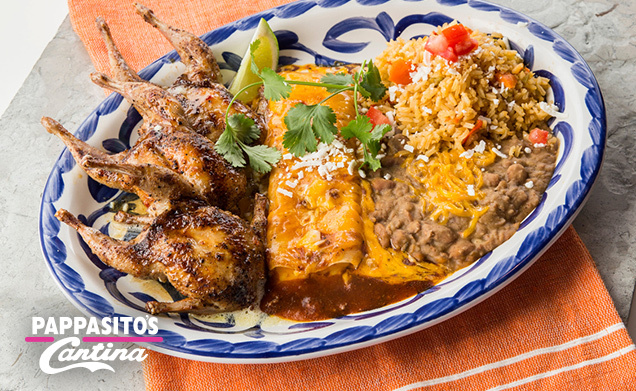 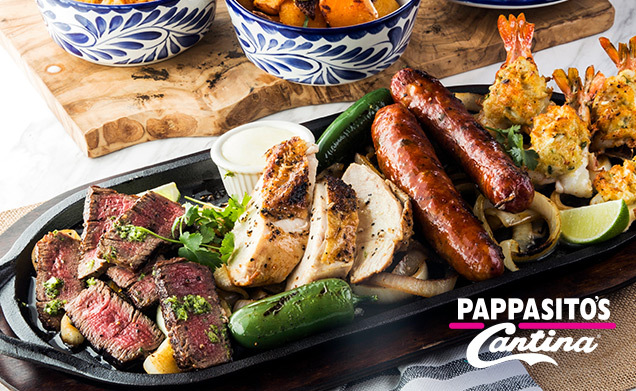 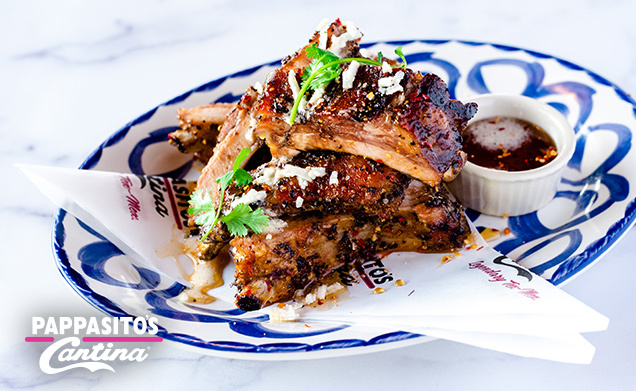 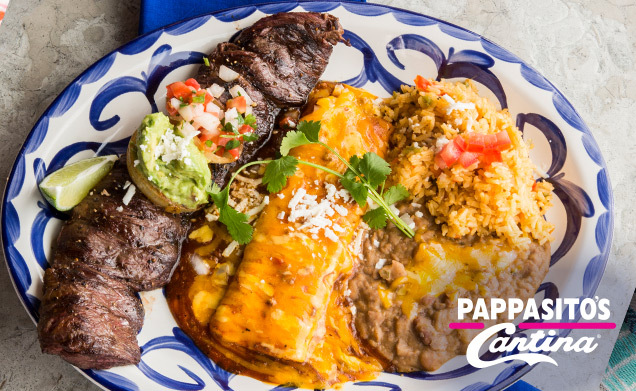 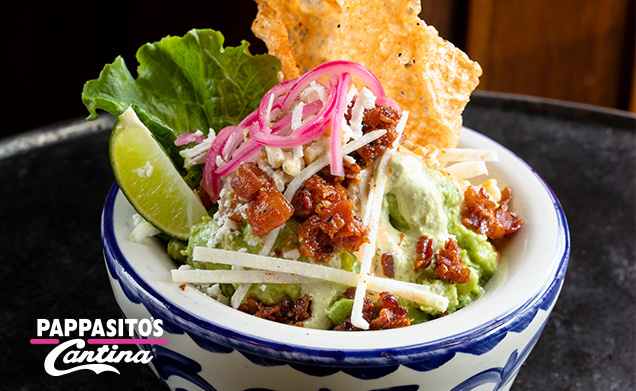 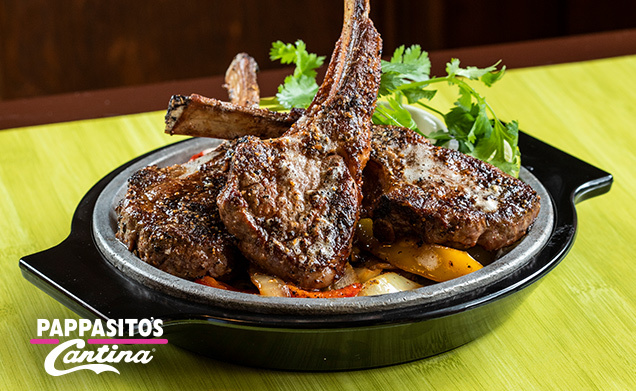 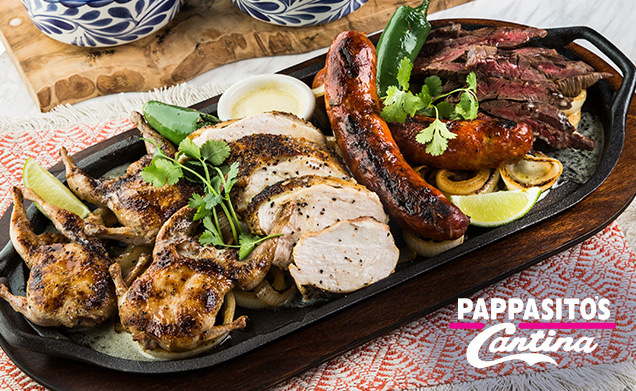 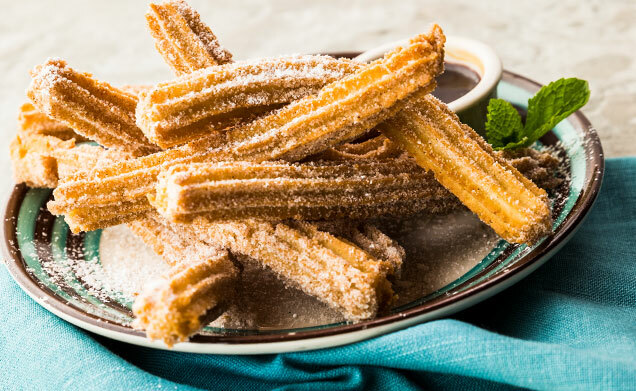 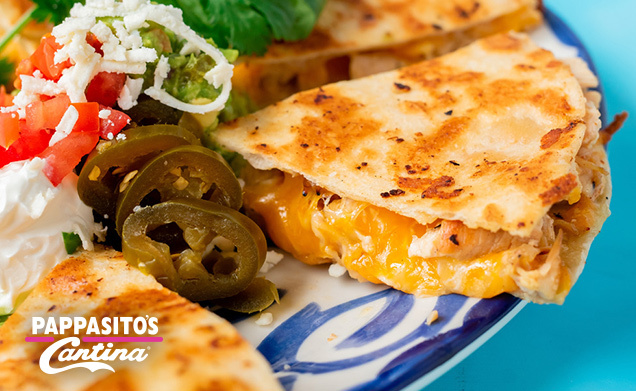 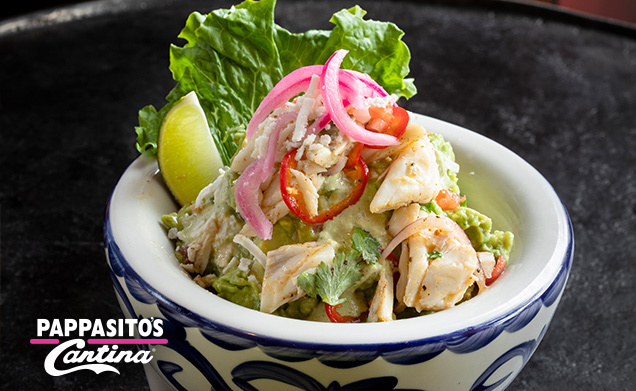 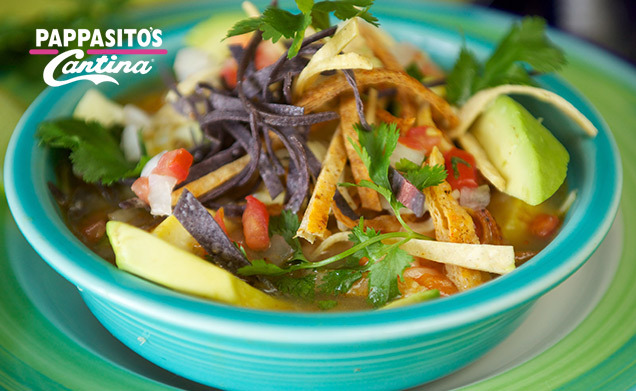 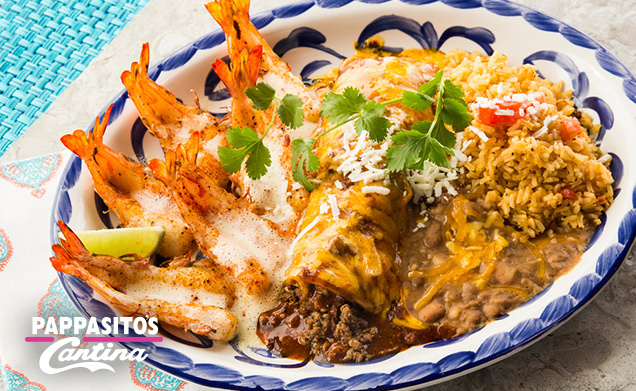 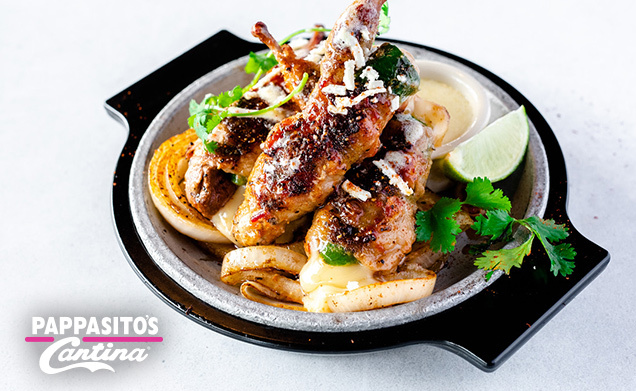 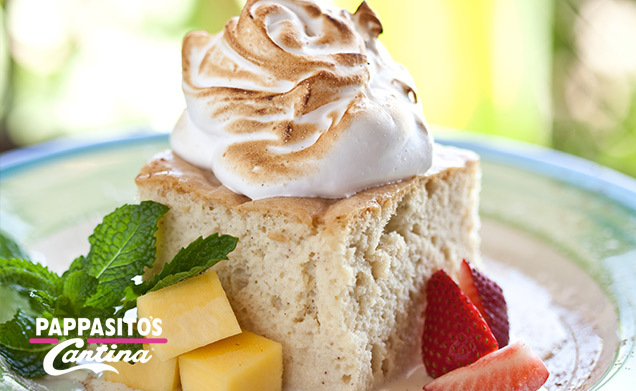 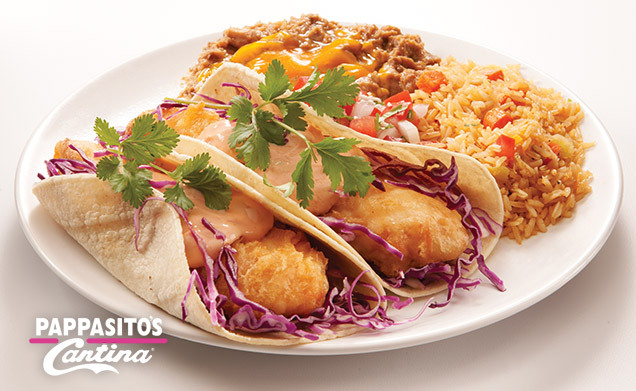 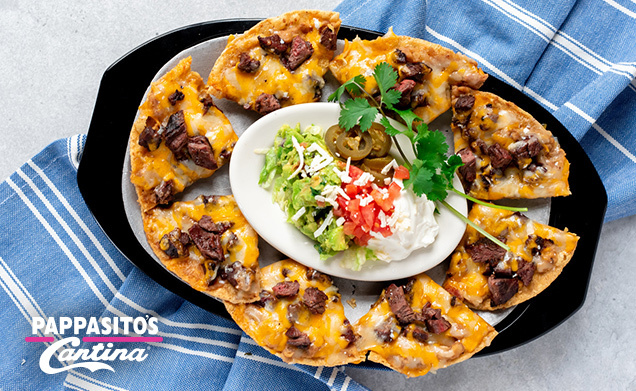 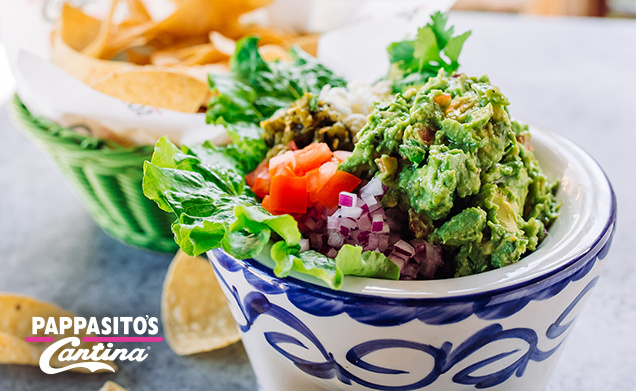 We've selected a few of our favorite fresh, delicious menu items to give you a taste of what you’ll find at Pappasito’s. 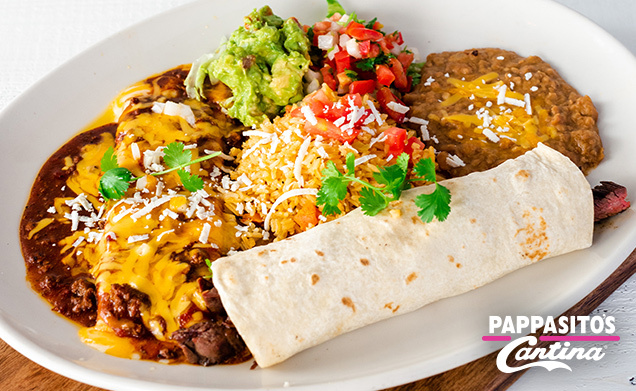 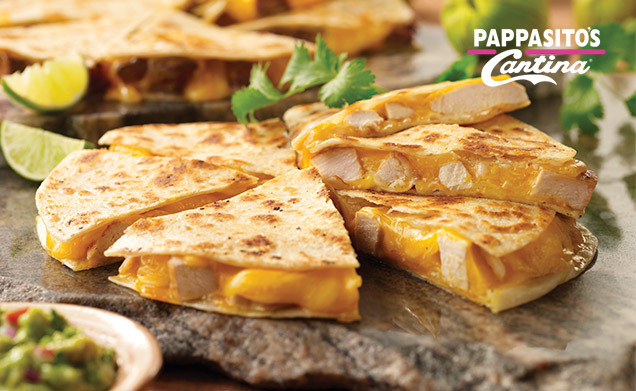 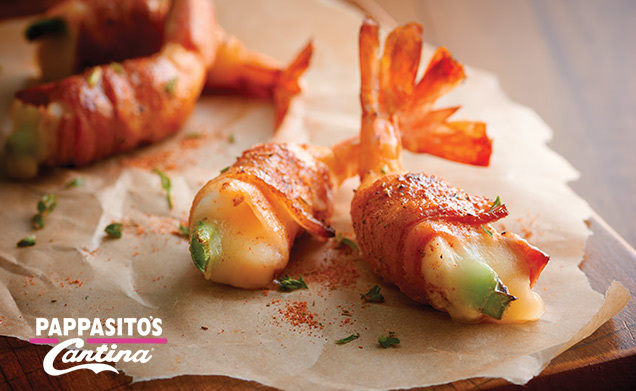 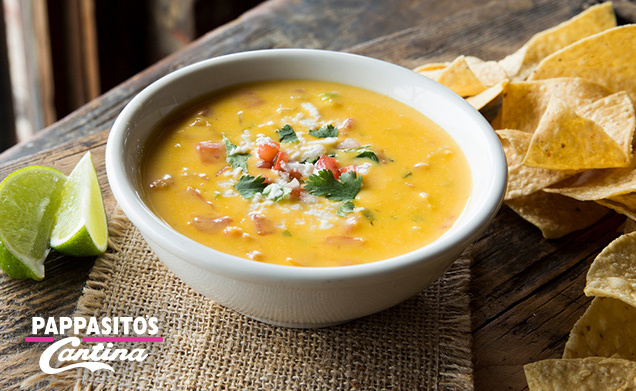 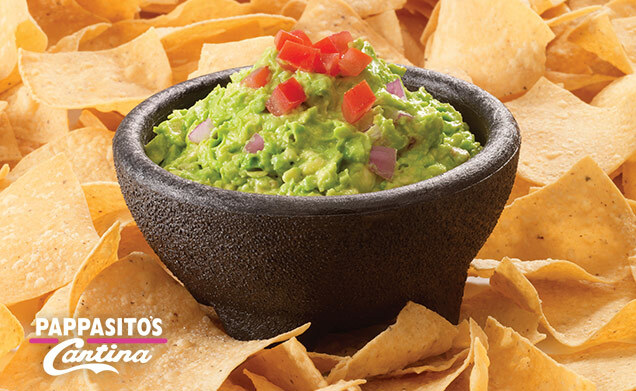 See what's cooking where you are, including specials, features, and prices, by searching for a Pappasito’s near you! 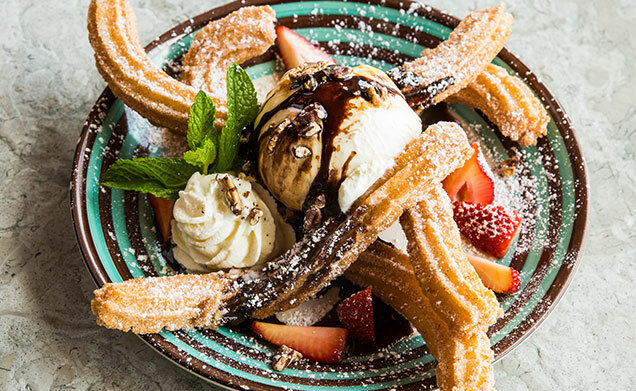 Coconut-pecan crusted vanilla ice cream, drizzled with cajeta & chocolate sauces.